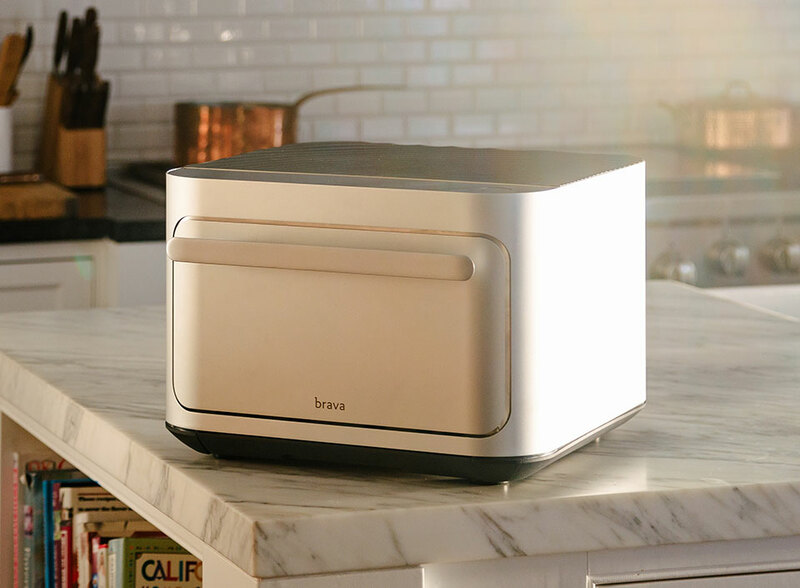 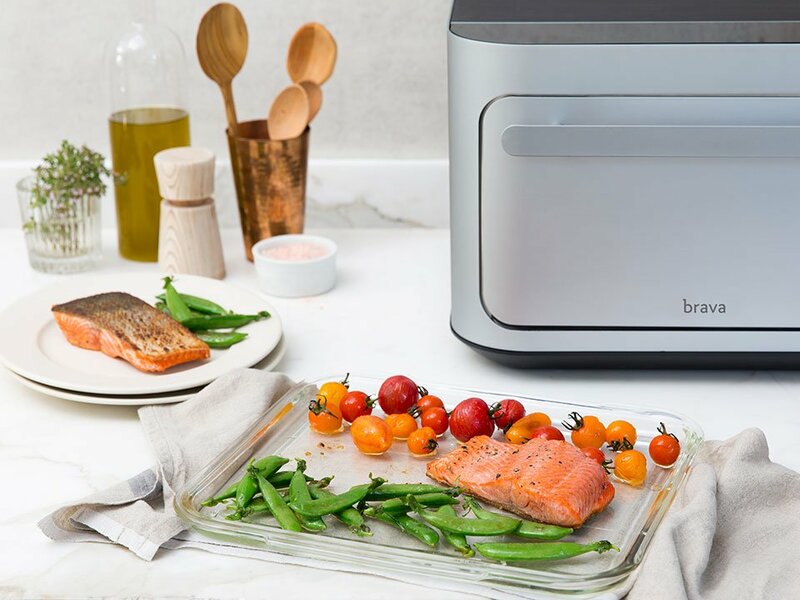 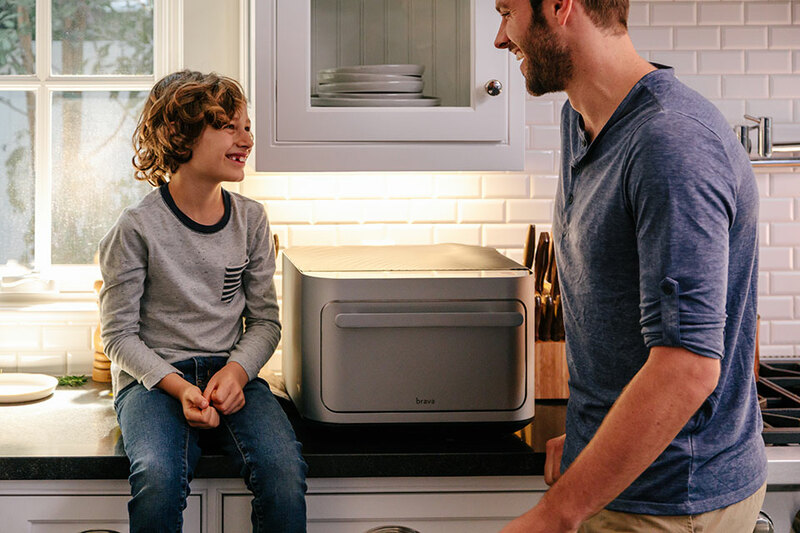 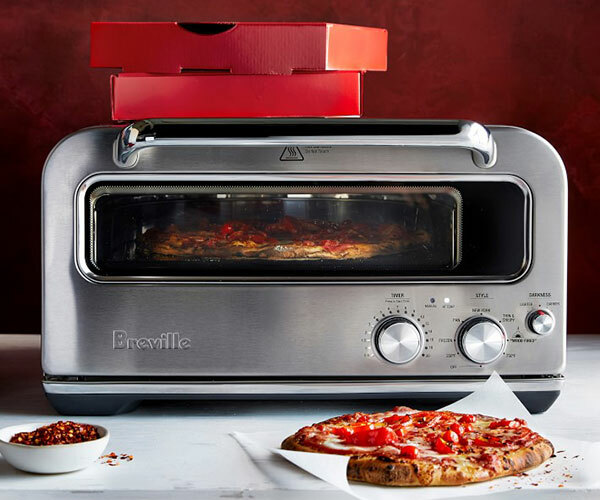 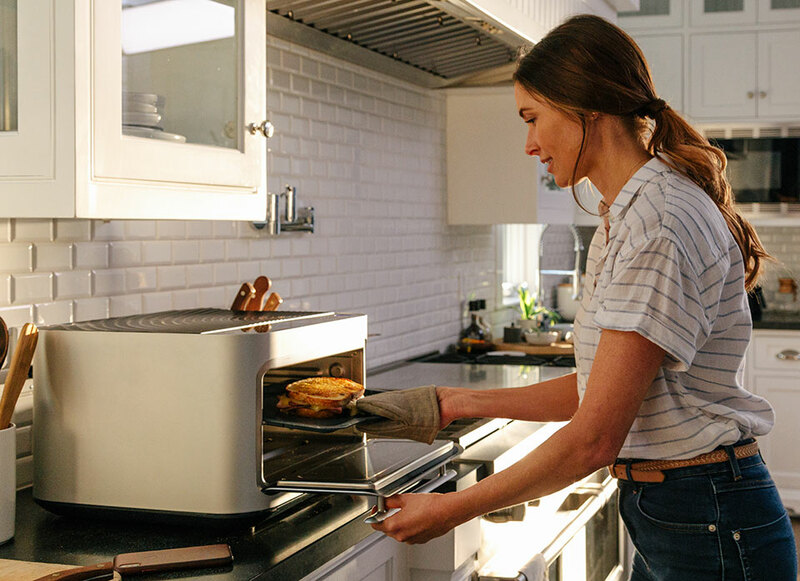 Brava is a smart countertop oven that lets you cook up to three different kinds of food at different temperatures all on one tray. 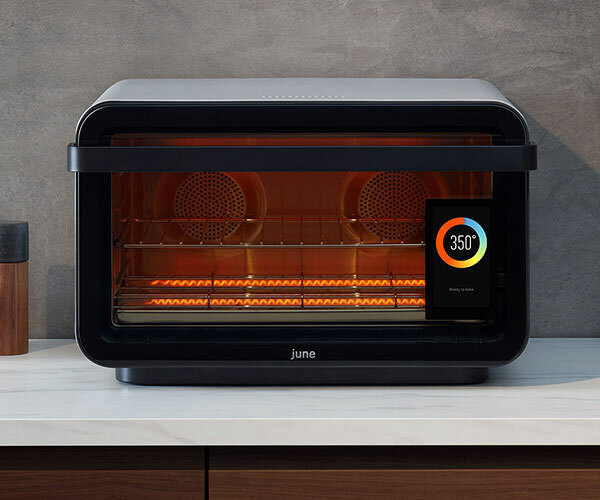 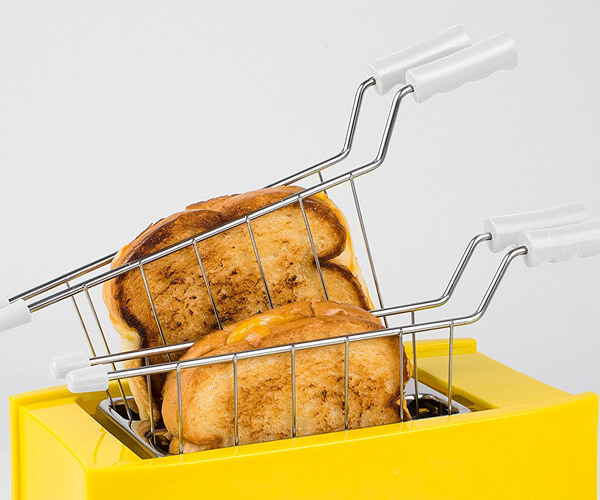 It heats up to 500ºF in under a second, so preheating becomes a thing of the past. 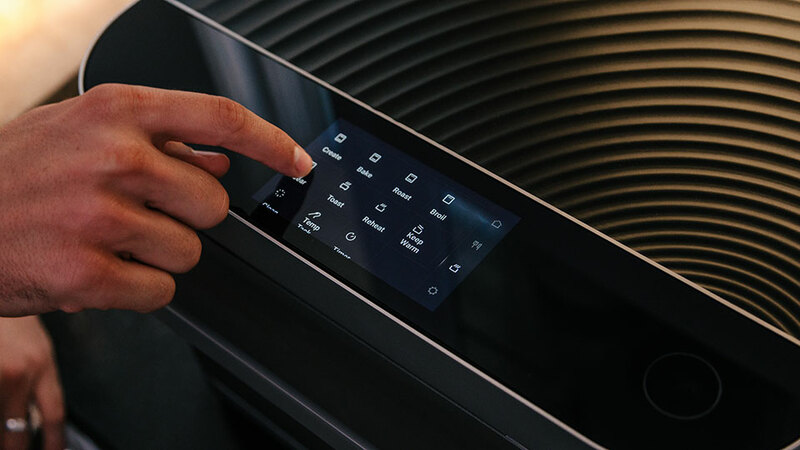 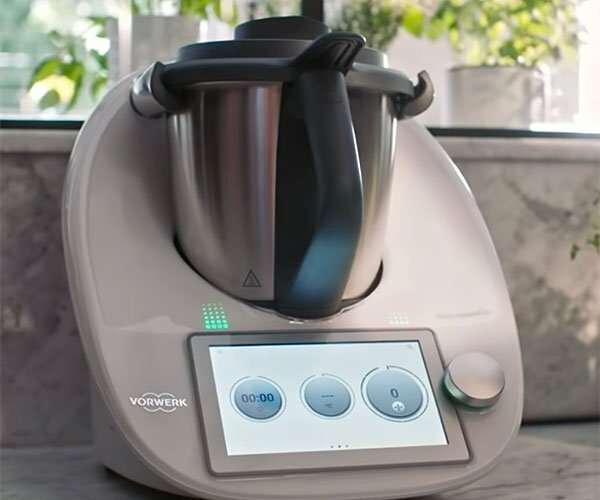 Its control panel can even suggest settings based on your dish.